When the subject of PC hardware, performance and upgrades are discussed, many will turn to the graphics card as the number one choice for increasing the capabilities of their machine. While this may prove sensible for gamers, many users don’t have much use for a standalone graphics card, and in some cases this may prove pointless for gamers if the rest of their system is bottlenecked elsewhere. So what other options are there for those not interested in gaming? What about those who may be looking to improve their gaming set-up and relieve their PCs of issues for a leap in performance – that’s not a graphics card? Proving to be the most important upgrade any type of user could make, the benefits of a Solid-State-Drive far exceed alternative components of competitive pricing. Regardless if you choose to go with a 120GB, 256GB, or 480GB, storage space means nothing as long as the operating system has been installed to the SSD as the boot drive. How does a SSD differ from a standard HDD? Built in a similar manner to that of a USB drive through the means of flash-chips and a SATA controller, SSDs give way for an incredible number of benefits that a HDD simply cannot keep up with. SSDs give out a lower operating temperature, they function in silence, they’re physically smaller, and they’re more reliable. Most importantly to the main attraction of the SSD is the performance it delivers in terms of data transfer speeds. Whether it’s a game, application, or simply copying files from one location to another, SSDs can function from 3X to 10X the speed in real-world performance to that of a standard hard-drive. As HDDs are constructed from a platter of spinning disks which transfer information using a read and write head, the very nature of the HDD being almost Analog in a sense means the large number of moving parts increases the possibilities for failure. SSDs face none of these issues due to the make-up of the technology. 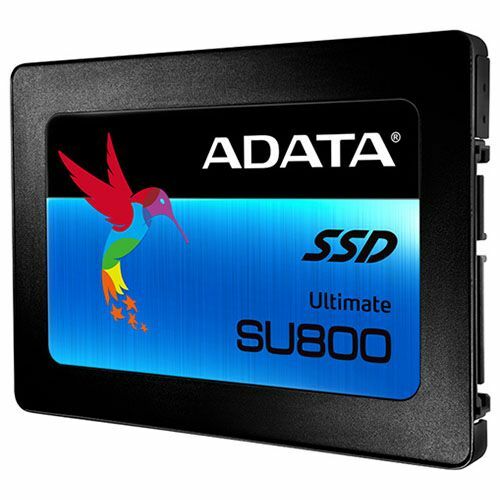 And due to the incredible rate of data transfer, SSDs can be found in a variety of forms including SATA, PCIe and M.2, meaning more choices for installation and simplicity. During day to use the most obvious benefits reside within boot times being narrowed down to an average of 10 seconds, almost instant loading of games and applications, and the closest thing to silence you could ever expect from a PC. There was once a time when many believed that 4GB of RAM would be more than enough to serve the needs of gaming and general use for a great number of years. With games making more efficient use of RAM with some requiring 8GB of RAM at a minimum, gamers have been forced to get with the times and personally, I believe this is for the better. If requirements increase, so to will the performance and possibilities for the technology. This increase in requirements has been the case for casual users also, with applications such as Google Chrome and operating systems like Windows 10 proving to be almost unusable due to the lack of optimization and hefty management of system resources. While 8GB of RAM will be more than serviceable for basic use as well as those required by gamers, the pricing structure of RAM being quite unpredictable makes it sensible to purchase when ever they see a drop. While there’s something to be said about the aesthetic purposes of childish heatsinks and blinking lights, the performance benefits can’t be ignored. I’m that guy who solely believes that any system or laptop which releases in this day and age shouldn’t be without less than 8GB of RAM. Just for the sake of efficiency and a pleasing experience, RAM upgrades are a must. As a must for those who play competitive, a quality gaming headset provides more than just sound for eliminating the outside world. Fitted with a great number of features such as a microphone, in-line volume control, wireless options and choices for stereo, 5.1 and 7.1 surround sound. 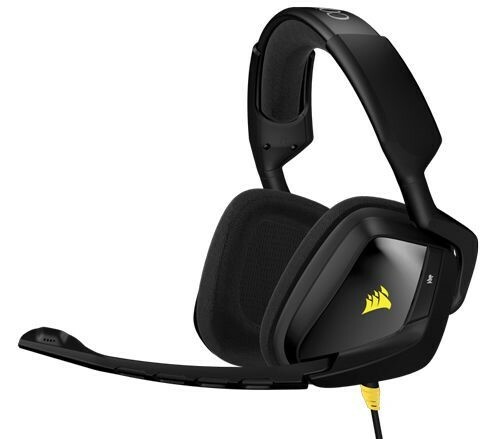 gaming headsets are crucial for communication and team-play. With specific models also containing software for customization in regards to visual design and sound functionality, those such as equalizers and game-specific sound profiles prove useful for those in the competitive scene. Along with an incredible number of options for styling, those such as braided cables, adapters, soft-padded cushions, modularity and expandability for other devices mean gaming headsets can be very useful outside of gaming, such as music listening and video-calling. Sworn by those who’ve tried as the best thing since diced bread – and by that I mean Pizza, the mechanical keyboard is something of such high praise,that some gamers would rather not play their games at all, than having to do so without the loud clacky feel of the mechanical switches. There’s no debating the benefits of the mechanical keyboard, and while it may be quite expensive, many would argue that the price is justified given the quality and performance it provides in return whether that be gaming or day to day use. Unlike standard keyboards which feature plastic keycaps pushing against a rubber membrane layer in order to interrupt a circuit board as a means of registering a signal, mechanical keyboards function entirely different. More akin to that of a typewriter, mechanical keyboards feature a spring-loaded switch for each and every keycap, along with rings and housing which connect to the circuit board. This allows for greater response, improved construction, longer lifespan and a tactile feeling that’s noticeable in weight and feedback. Where mechanical keyboards differ further from the norm resides in the type of switches available – all designed and made by the Company; Cherry. Each switch provides a different experience in regards to feel and noise. Most popular is the Cherry MX Blue switch, which is loud, heavy and highly responsive through its feeling of a tactile bump. On the silent end of the scale is the Cherry MX Brown switch, which is great for environments where silence is important, while still providing an amazing tactile response for fast-typing. The mouse and keyboard is great. Playing a first-person-shooter with anything but can prove to be a dreadful experience as the accuracy and fast movement that’s required cannot be equaled by any other device. But as far as other game-types are concerned, the mice and keyboard simply isn’t going to cut it. Fighting games, third-person-action games, platformers and racers, none of these are suitable for play. 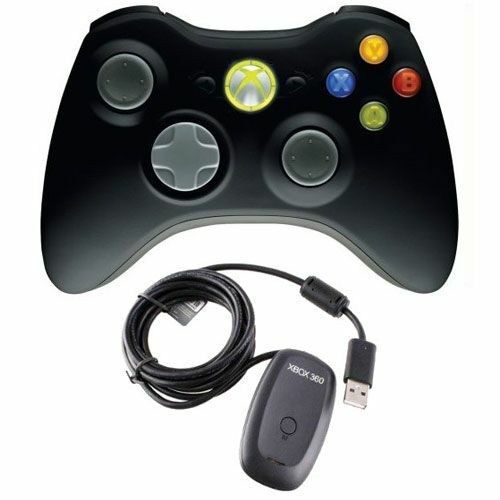 This is where gamepads have the advantage and deliver an experience which the keyboard and mouse simply can’t provide. For those who like to sit further away from their screens – and yes, this is possible with the mouse and keyboard – sitting back on a bed or on a chair with a gamepad is truly more comfortable. Given the large number of gamepads supported by the PC, whether its wireless or wired, stylish or basic, there’s plenty to decide from. For a full range of upgrades and custom systems that can be built to your preference, check out our entire line-up at Dino PC.